News recently broke out that the whiskey called Fireball contains propylene glycol, which is a compound used in antifreeze, although the Food and Drug Administration does consider propylene glycol ‘safe’ when consumed at low levels. Either way, I am sure you will be surprised to know that a lot more than whiskey contain this compound. 1. Animal Food – It works as a preservative in animal food. 2. Skin Care Products – Propylene Glycol helps keep skin care products clean. 3. Propylene Glycol stops ice cream from forming crystals and keeping it creamy. 4. 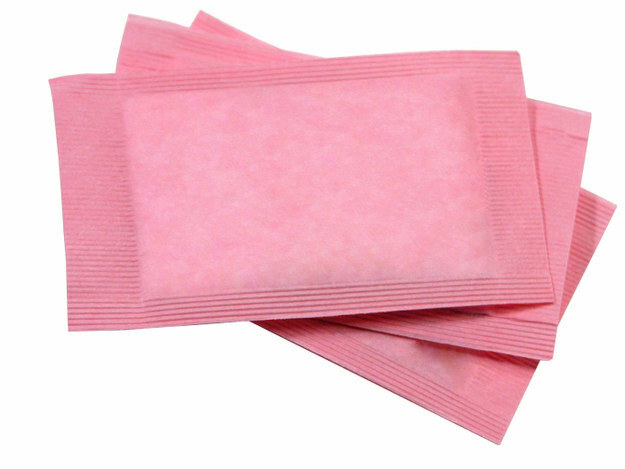 Artificial Sweeteners – Propylene Glycol also helps preserve moisture so the sweetener doesn’t clump together. 5. Soft Drinks – It also keeps fatty acids distributed throughout the drink to make sure the taste is consistent. 6. Frosting – Propylene Glycol helps foods that are blended to keep their consistency. 7. Medications – It is used to soften and smooth most medications so they are easier to consume. 8. Deodorant – Propylene Glycol helps keep deodorant creamy. 9. Baby Wipes – Yep! Even in baby products. Kind of scary! 10. Flavored Iced Teas – Just like common frosting, the ingredient Propylene Glycol is found in Dunkin’ Donuts Flavored Iced Tea to bump up the sweetness.